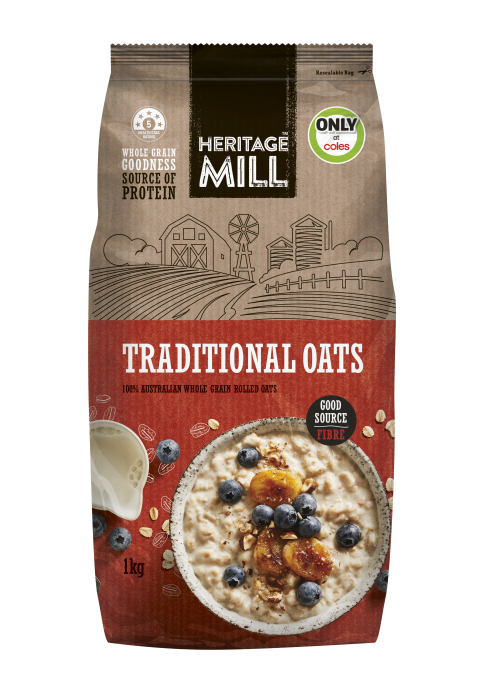 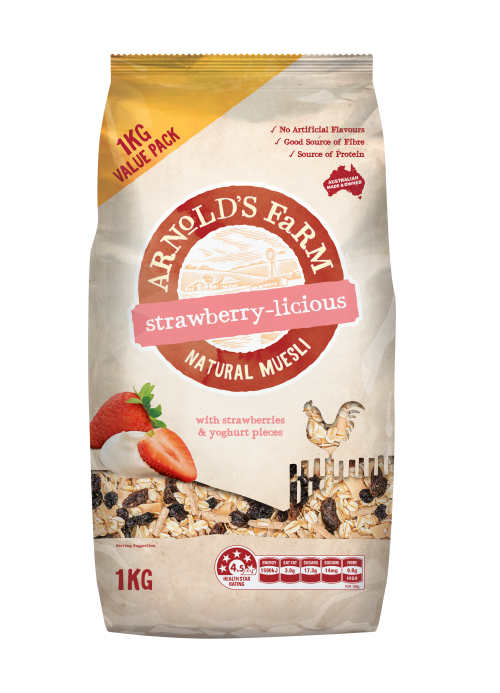 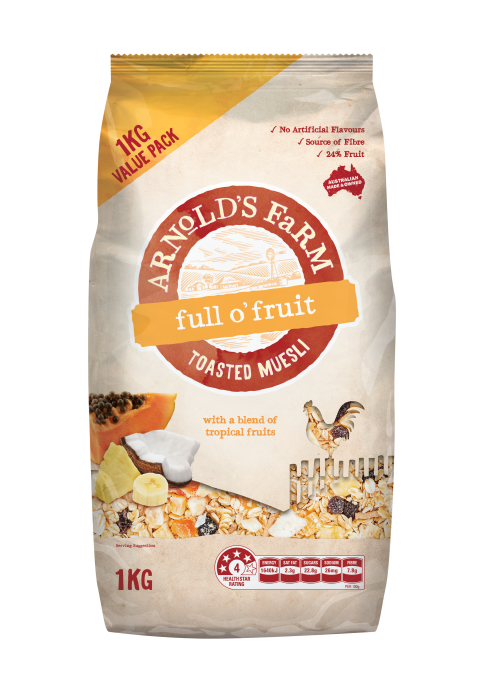 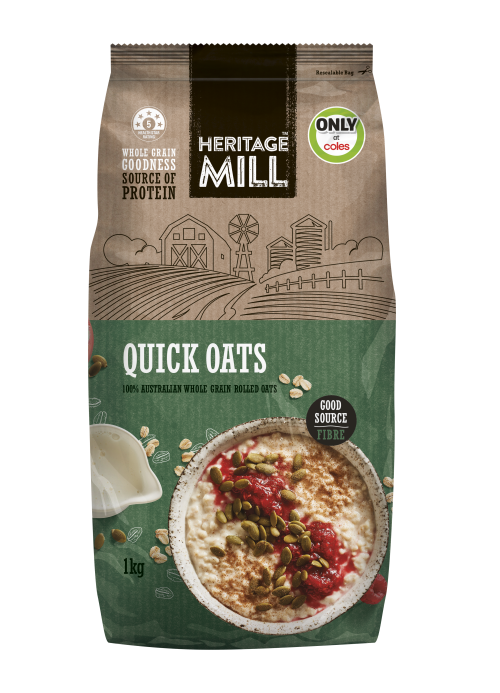 Grown from Australian soil for a hearty, home-cooked breakfast. 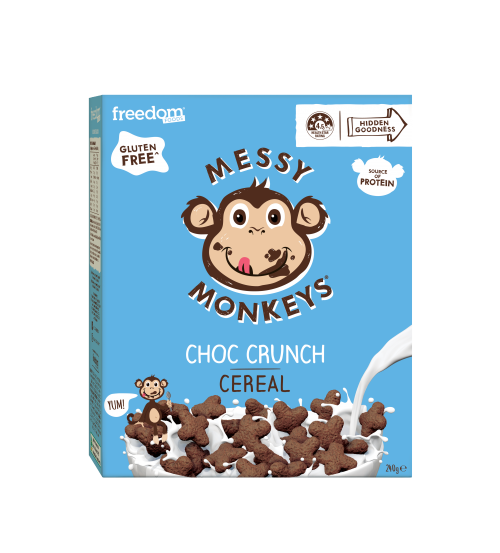 Simply good food in a scrumptious bar. 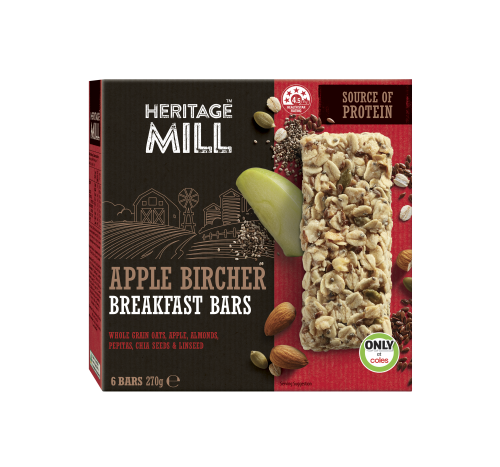 For breakfast on-the-go or a wholesome snack, grab one of these Bircher-inspired bars and wake up your taste buds. 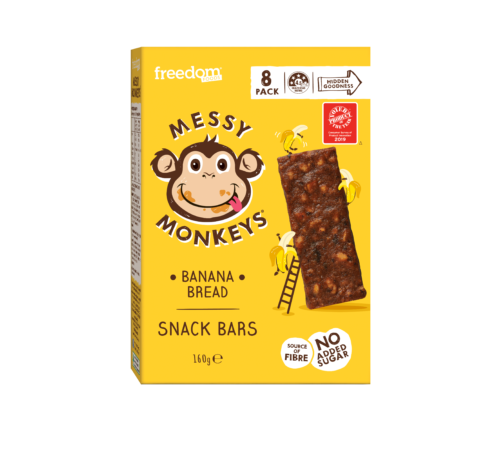 Simply good food in a scrumptious bar. 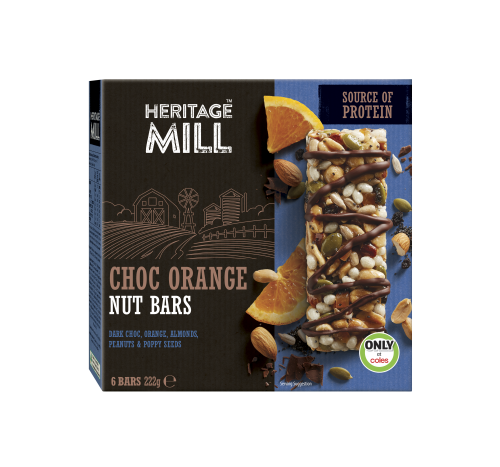 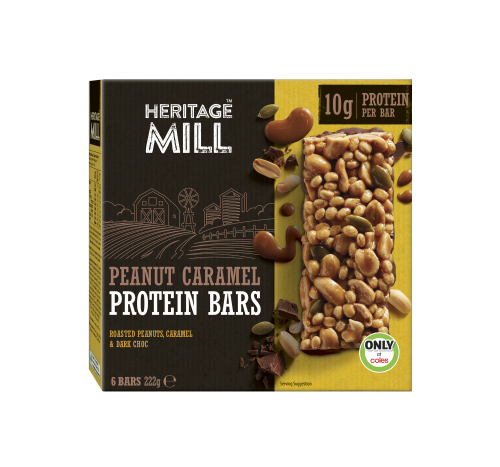 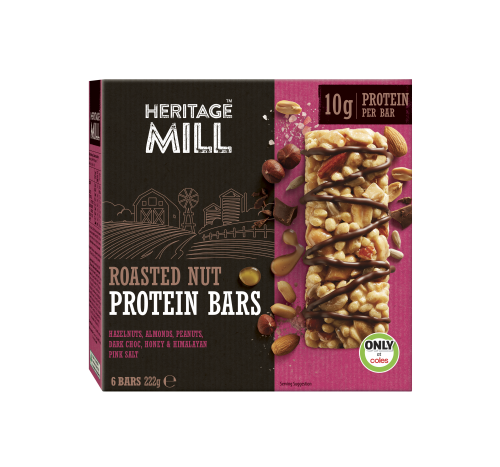 Full of delicious roasted hazelnuts, almonds and peanuts, these bars will hit the spot. 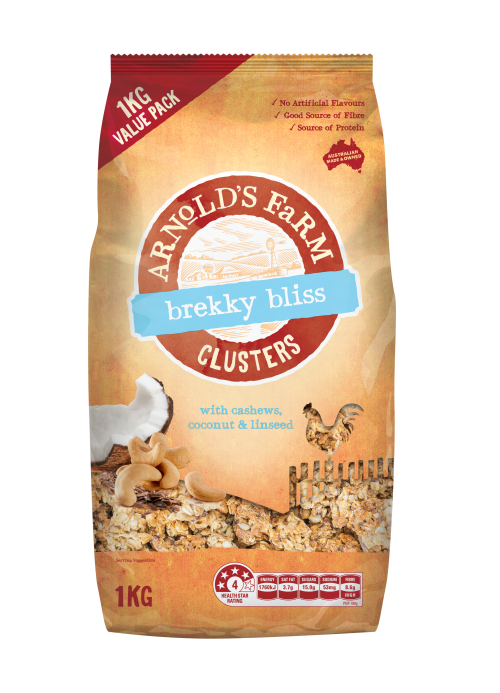 Our Brekky Bliss Clusters contain the goodness of Australian whole grains, combined with cashews, coconut and linseed. 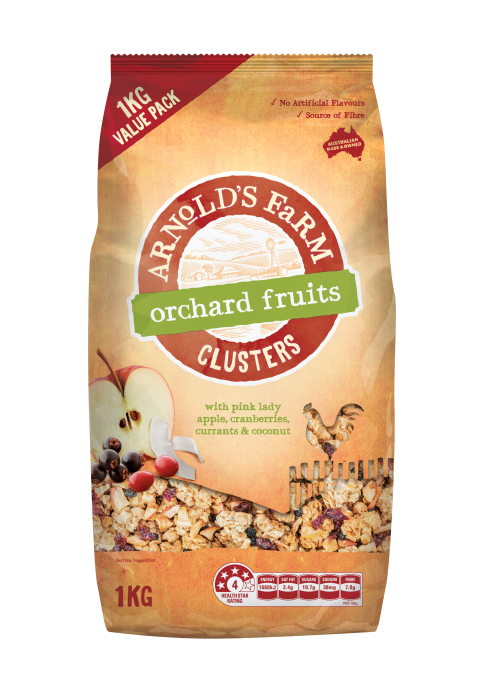 Make your brekky blissful with these clusters!